Turn your favorite speakers into a wireless sound system for your smartphone or tablet. Stream audio instantly from any Bluetooth device. You get great sound and wireless freedom. 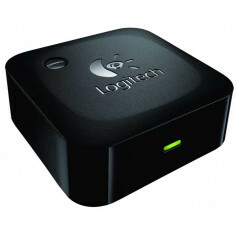 Logitech software for Bluetooth makes it easy. You have the flexibility to use almost any pair of powered speakers you like. Stream stereo audio instantly from any Bluetooth smartphone or tablet. Your mobile device stays mobile, and you have the freedom to move around with it. Listen to music or other audio from your smartphone or tablet on your favorite speakers—with better sound quality than you can get from built-in speakers. 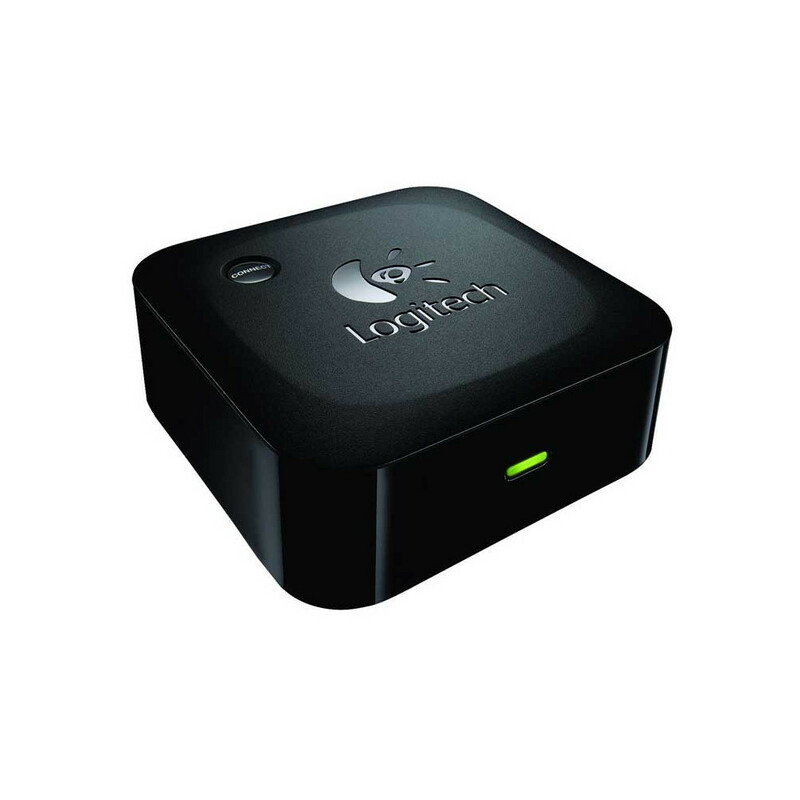 Logitech software for Bluetooth configures your Logitech Wireless Speaker Adapter to work with your smartphone or tablet, so it’s easy to set up and use. You have the flexibility to use almost any pair of powered speakers you like. Attach Logitech Wireless Speaker Adapter for Bluetooth audio devices to your speakers using standard analog RCA or 3.5 mm jacks. The sleek styling looks good on a shelf or can be hidden away discreetly. The choice is yours.